This 1988 research proposal and purchase order from Shell Western outlines Shell’s work in using sea level and sea temperature to determine the longevity of their operations in Alaska. 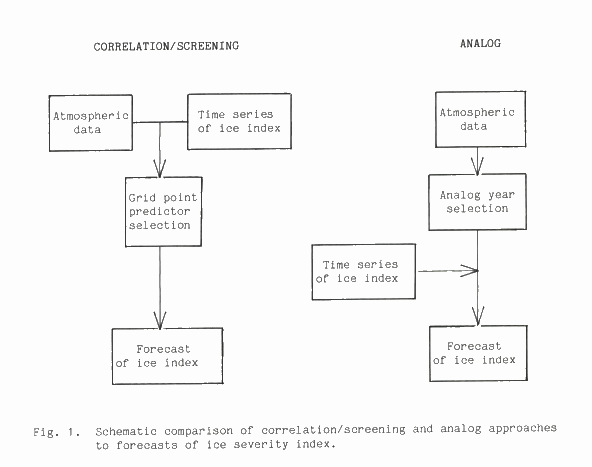 The proposal, “An Analog System for Prediction of Sea Ice Severity,” was sent by E.G. Ward, then Manager of Shell’s Offshore Engineering Research Department, to J. J. Kramerer, then Director of Grants and Contracts Administration for the University of Illinois. The proposal called for the “design, formulation, and testing” of the system. The agreed compensation for the project was $26,235.00, which covered the costs of computer equipment and postage, as well as a one month salary for Walsh and a four month salary for an assistant programmer. Shell proceeded to develop Alaskan reserves extensively from the commissioning of this study until the mid-2000’s.